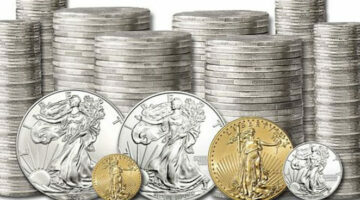 How much do you know about the United States Mint? 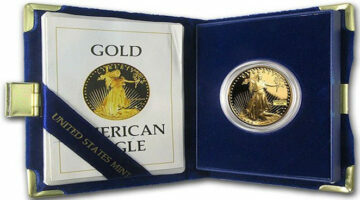 As a coin collector, you should have a general knowledge about the U.S. Mint and its 4 coin-making facilities. From the main office in Washington, DC, the Director of the Mint oversees the 4 U.S. Mint facilities which make coins in Philadelphia PA, Denver CO, San Francisco CA, and West Point, NY -- plus the U.S. Bullion Depository in Fort Knox, KY. 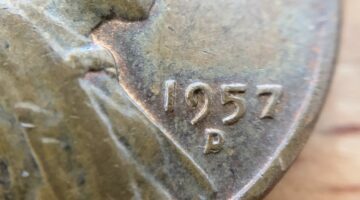 The half dime and the nickel may sound like different types of coins, but they are both U.S. 5-cent coins, and both have many interesting designs. 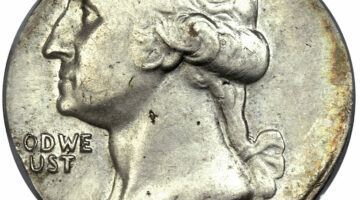 See half dime and nickel similarities & differences. 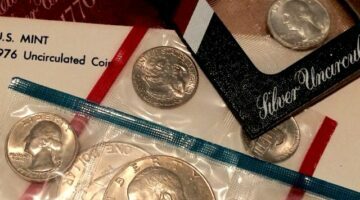 Plus the current value of half dimes, tips for collecting them, and how to save money when buying a half dime coin. 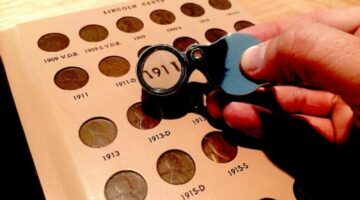 Trying to find out why the US Mint charges what it does for its coins? This US Mint gold price chart will help you understand why their numismatic gold coins and silver coins cost what they do. See how their gold coin prices and silver coin prices compare to daily and historical bullion price charts… plus, ways to save money buying US Mint coins. The Minnesota Quarter Error Is Worth Big Bucks And Can Be Found In Circulation… Look For The Extra Tree On Minnesota State Quarters! 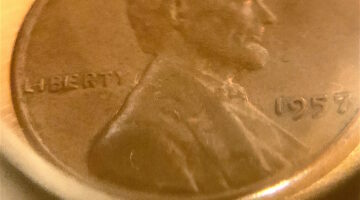 There are at least 50 different types of errors, varieties, and other unusual anomalies involving the 2005 Minnesota quarter. 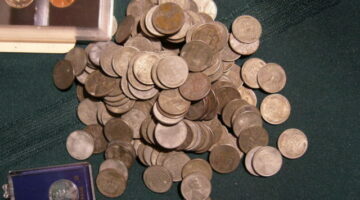 It’s true… the Minnesota quarter error with extra tree is worth lots of money and can be found in your pocket change! 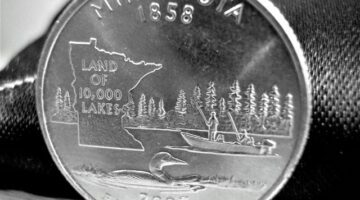 See the value of Minnesota state quarter errors, tips for finding these valuable error coins, and all of the types of errors, varieties, and anomalies that exist with 2005 Minnesota quarters. Wondering how money is made and how American currency goes from being printed by the government to winding up at your local bank, in stores, and in your pocket? 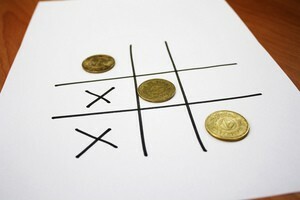 Here’s a fun, easy-to-understand article showing how money gets distributed into commerce, how you can track where your dollar bills have been, and how long money in circulation lasts. 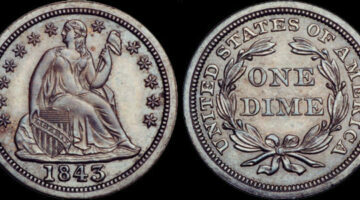 The Liberty Seated design was first seen in 1836 on a limited number of silver dollars. 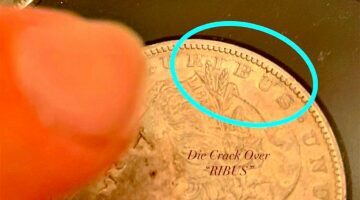 By 1840, the Liberty Seated coin design had been placed on the obverse of all U.S. coins — ranging from the half dime through the dollar coin. 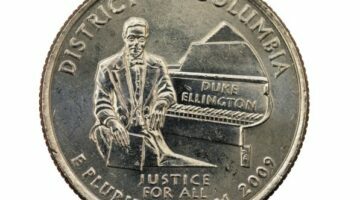 It also appeared on the briefly struck 20-cent piece. 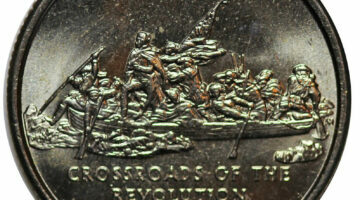 Here’s what you need to know about the value of Liberty Seated coins. Charles E. Barber was a noted coin designer who gained widespread recognition for his depictions of Liberty on many of the coins. 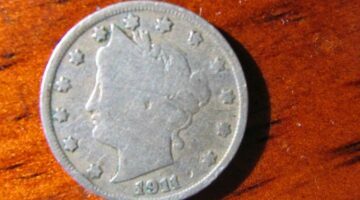 His Liberty Head designs for the dime, quarter and half dollar were so popular that they were usually called Barber coins rather than Liberty Head coins! 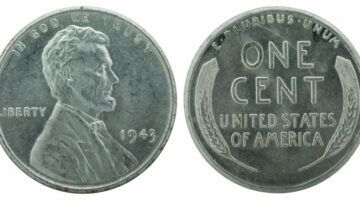 However, the Barber nickel was usually called a Liberty Head nickel instead. 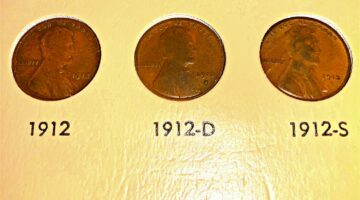 Barber coins were struck from 1892 to 1916. 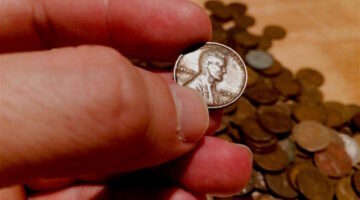 See the value of Barber coins and Liberty Head nickels in this helpful Barber Coins Guide.